A statement by Barrister, Solicitor and Notary public, Festus Okoye revealed that, he was age 85 – born on the 13th April 1932 and died on the 4th February 2018 during a brief illness. 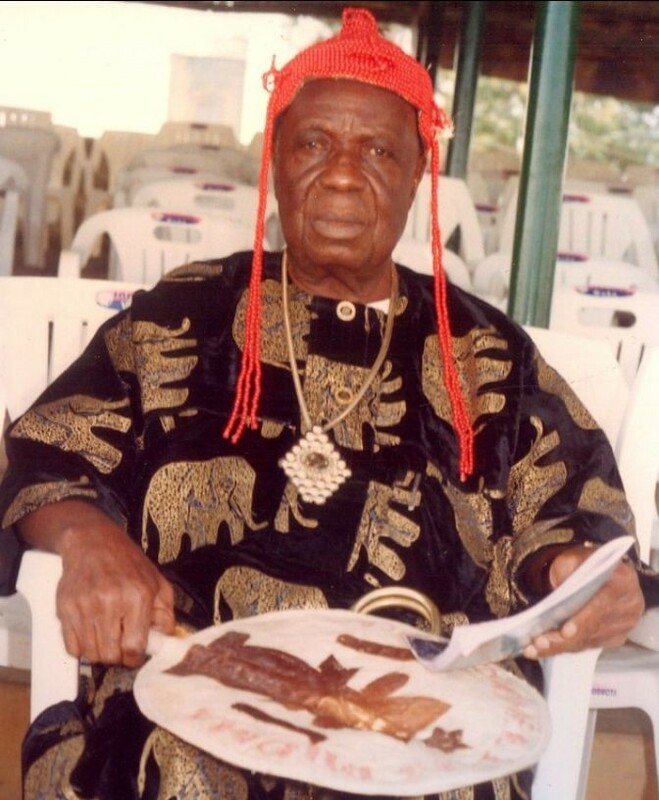 Okoye said in that statement that, “it is with heavy hearts but total submission to the will of the Almighty God that we announce the passing on to greater glory of our dear Brother, Father, Grandfather and Mentor, the Patriarch of the Okoye Clan, Chief Sab Okwara Okoye (Ozuo – Omee1 of Ihioma). “He died in Jos, Plateau State on 4th February 2018 at the age of 85. “He was a renowned community leader, consummate politician, outstanding Councillor, peace builder, businessman, philanthropist, grade one football referee and strict disciplinarian”. Late chief Okoye is survived by two sisters, six children including Barrister Festus Okoye Esq and several grandchildren. He will be buried in his residence in Umudim, Ihioma, Orlu Local Government of Imo State at a date to be announced by the family.